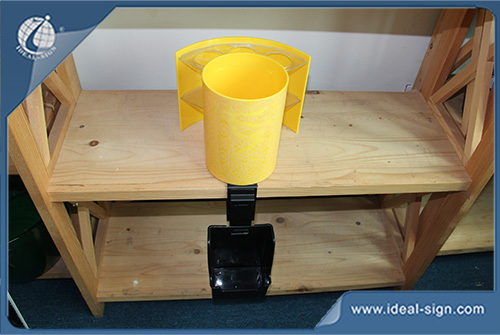 This is a multifunctional bar top opener. 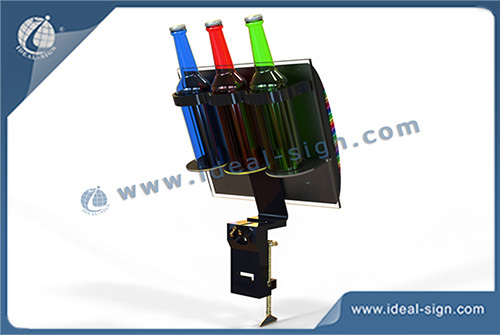 It is a straw or stirrer holder; a bottle display; a bottle cap catcher and bottle opener. 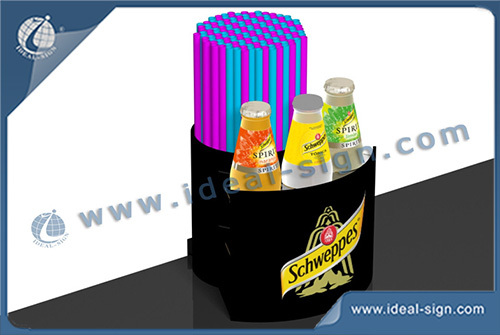  Fantastic promotional item for beer and beverage brands!